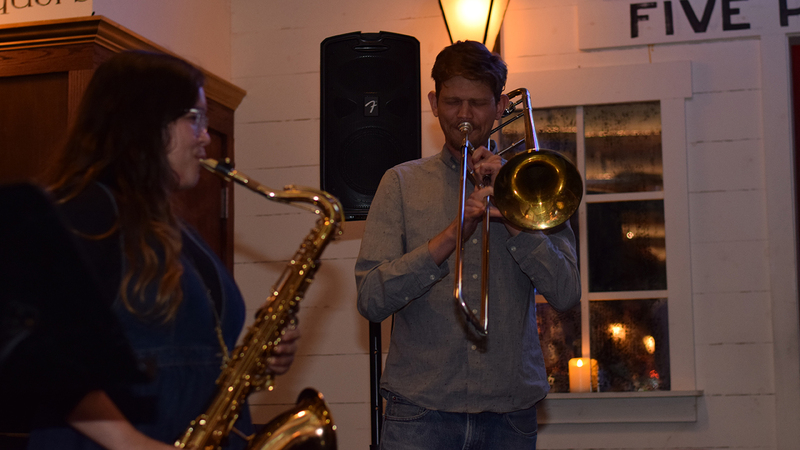 Every Monday night San Jose Jazz co-presents this free jazz jam at Five Points beginning with a concert by the house band followed by an open jam session for any local jazz musician itching for a chance to hone their skills in live performance. The house band changes each week with a new bandleader who’ll contribute their own distinctive voice. Get ready for an evening of new discoveries in sound and musicianship, and don’t forget your instrument!